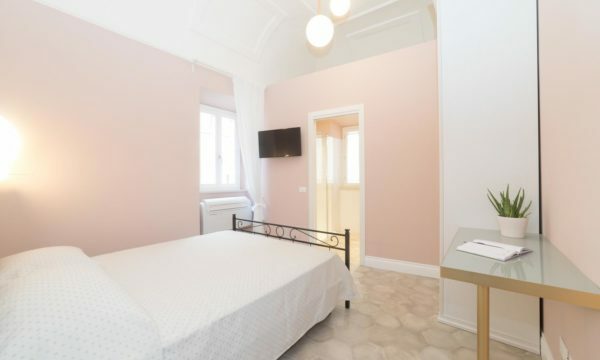 Enjoy your holidays in our new fully restructured Bed&Breakfast. 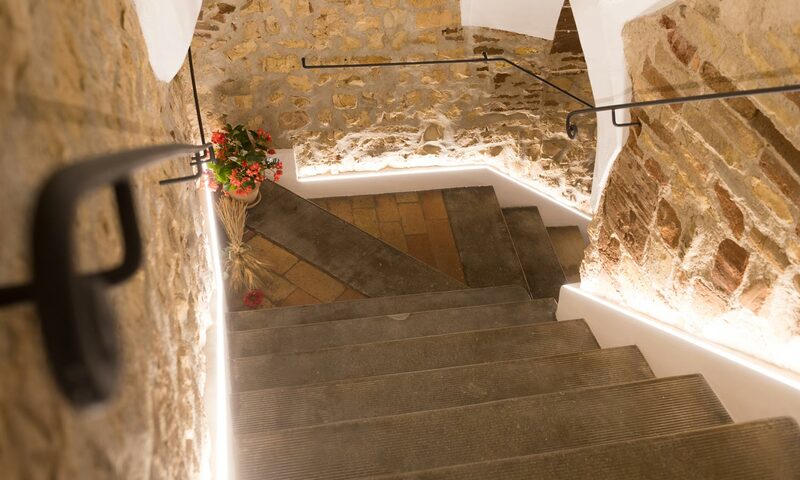 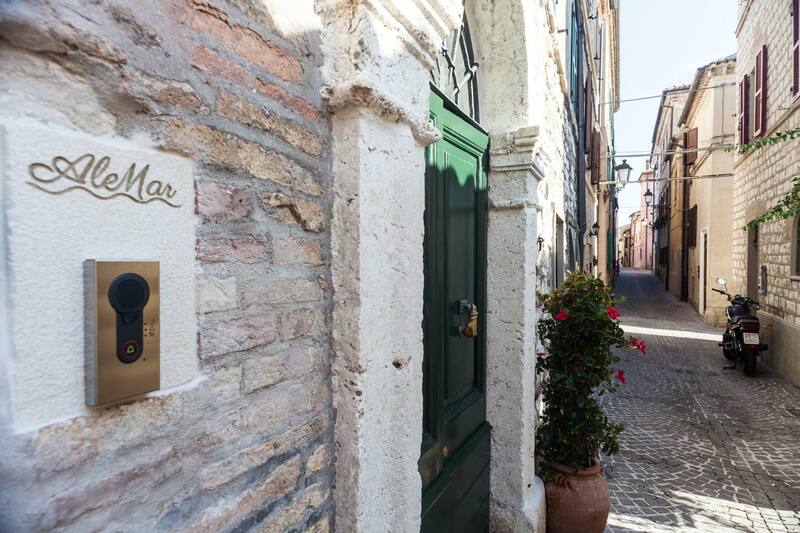 The B&B AleMar is a family run business managed by Blanka and Marco in the historic fully restructured palace residence of a former bishop. 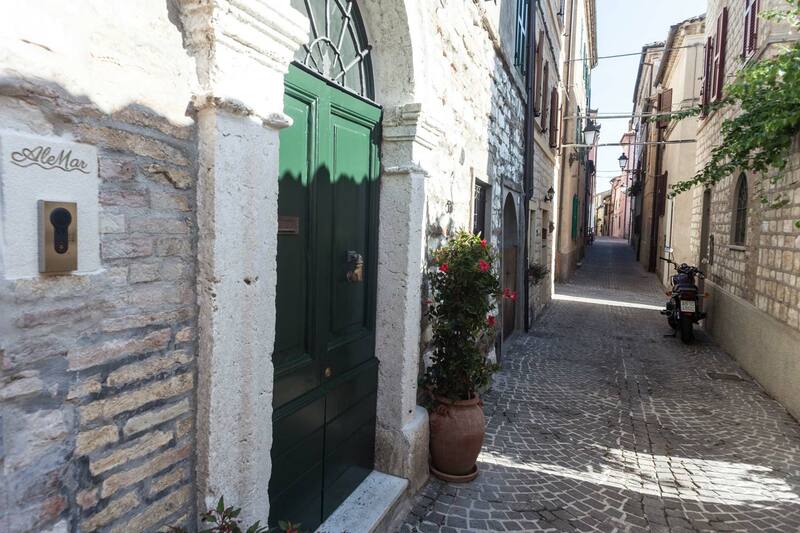 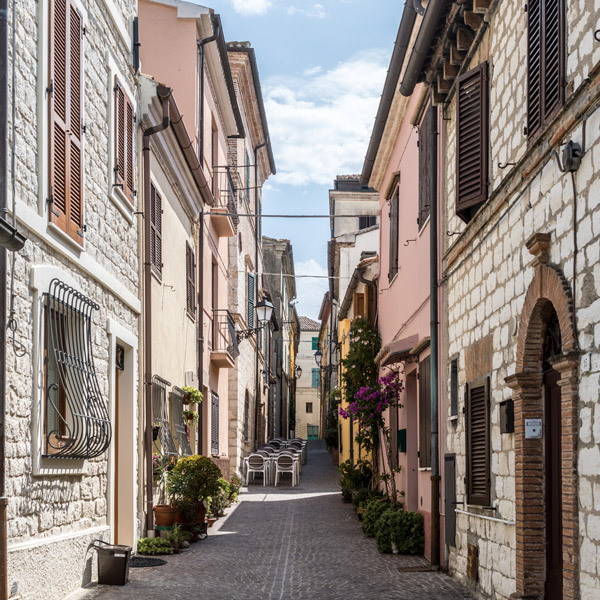 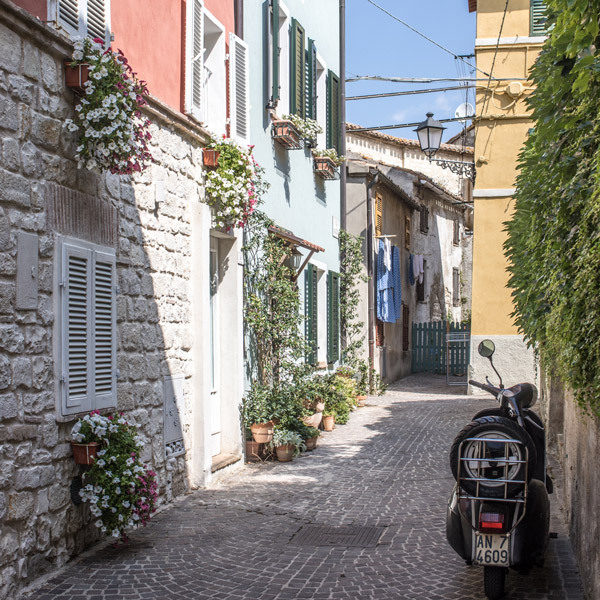 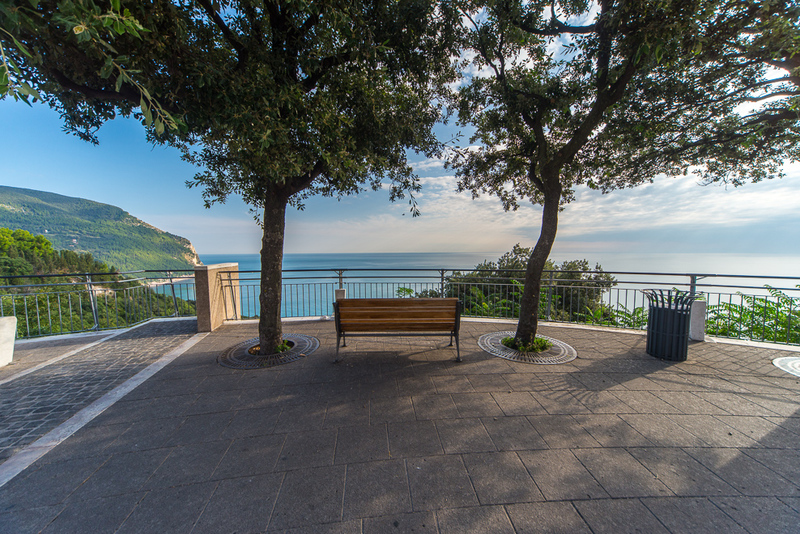 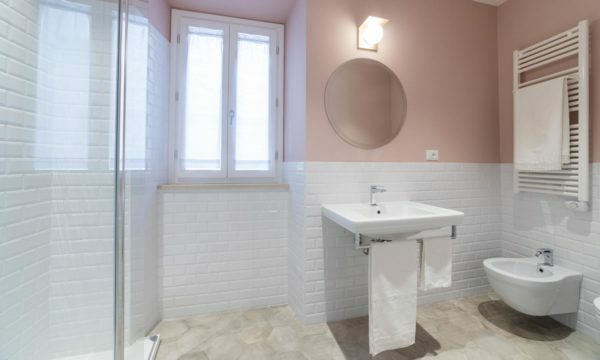 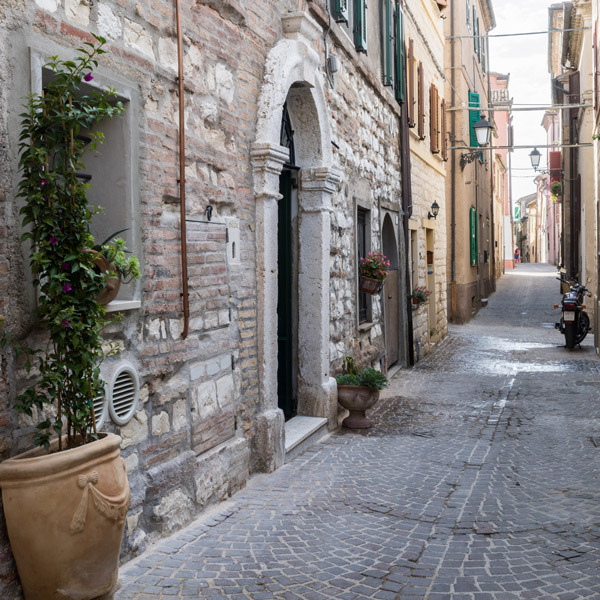 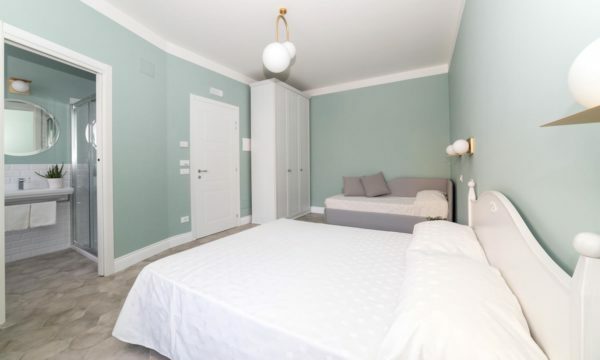 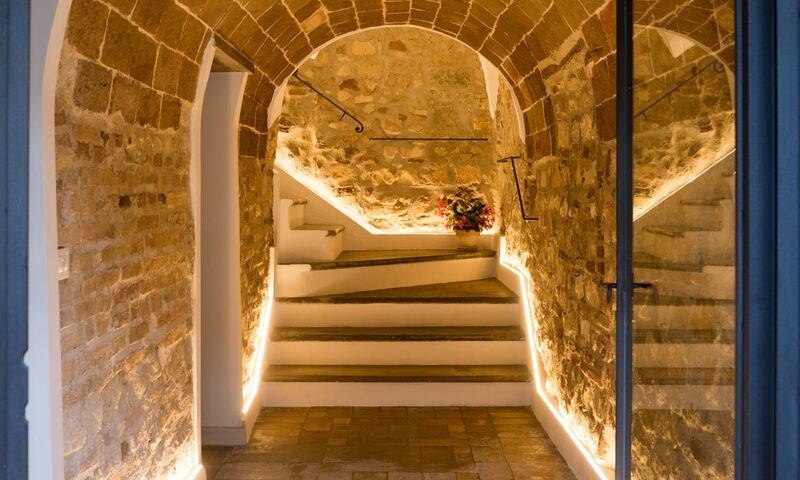 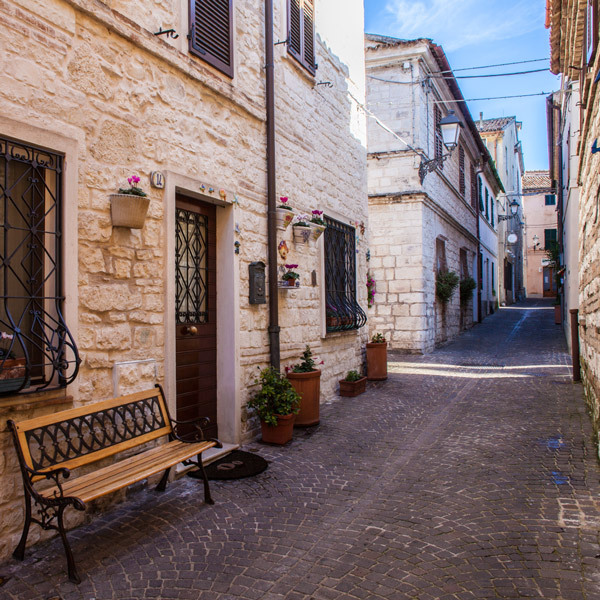 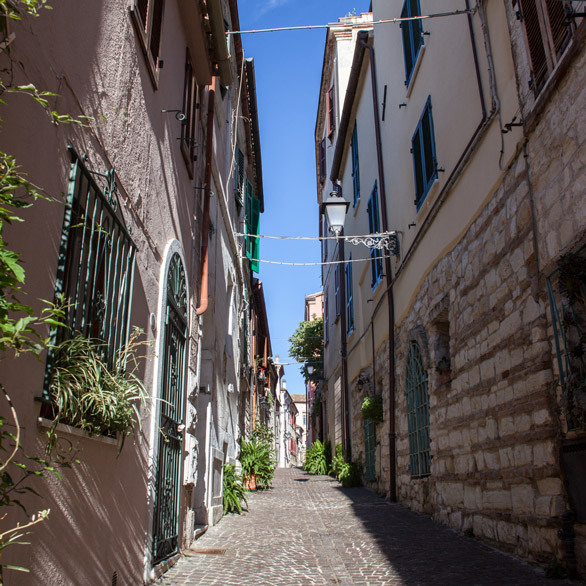 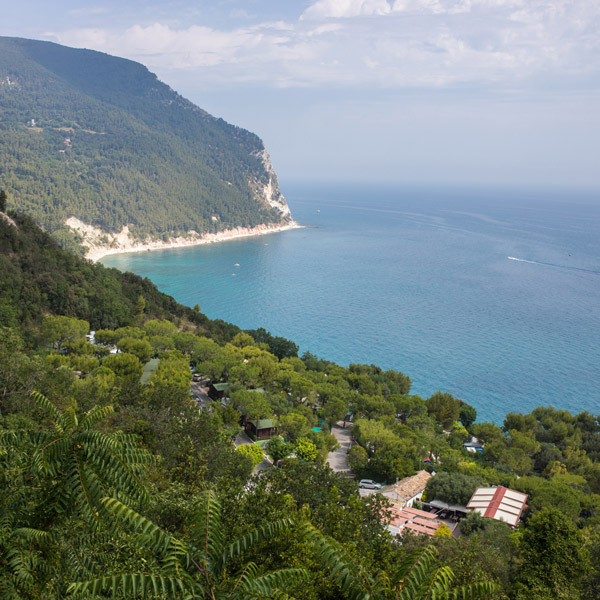 AleMar is perfectly situated on a quiet romantic medieval lane, only 20 meters from the main Sirolo square, famous for its amazing coastline view of the Conero Riviera. 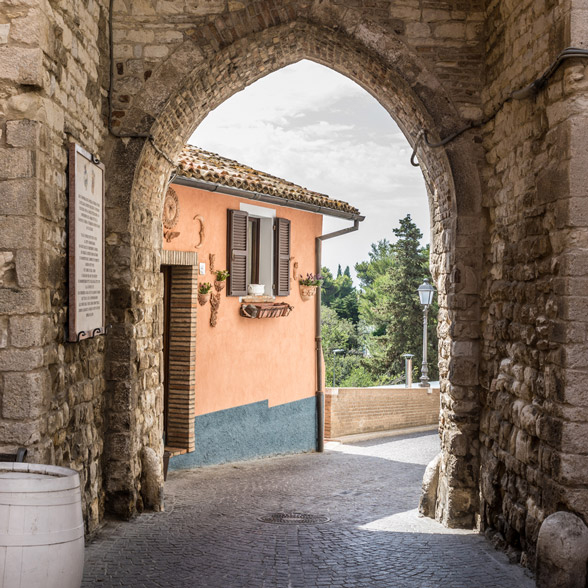 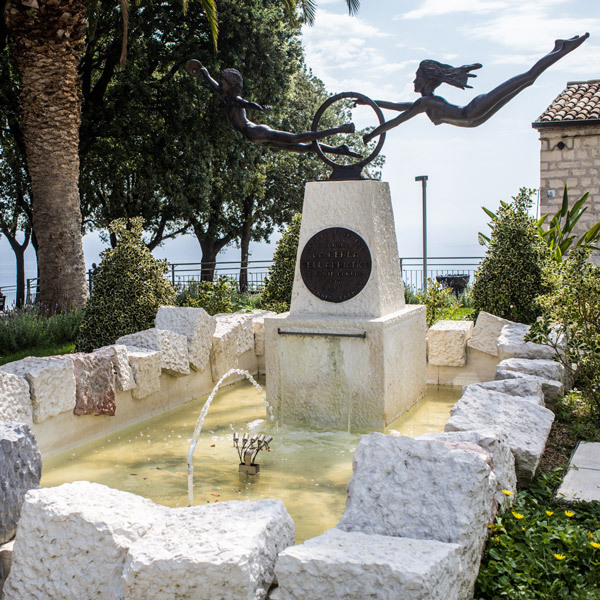 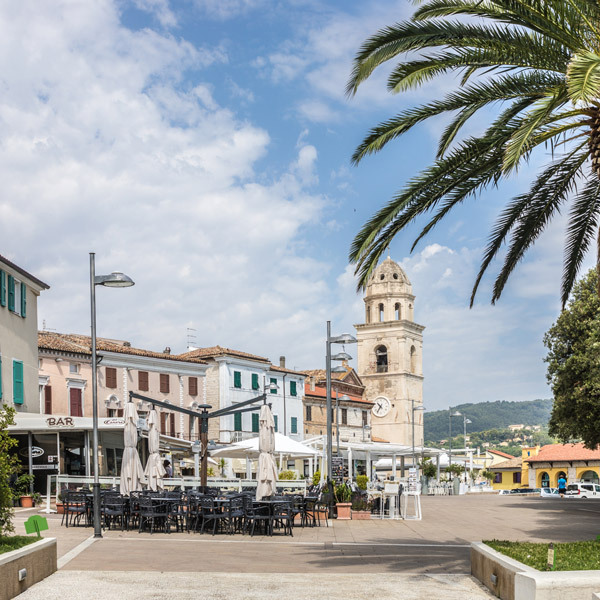 There’s so much to see and enjoy; profit from the splendid beaches, explore the wealth of nature of Monte Conero, feast on the fabulous Mediterranean cuisine and, above all, reprieve within the peace and tranquility. 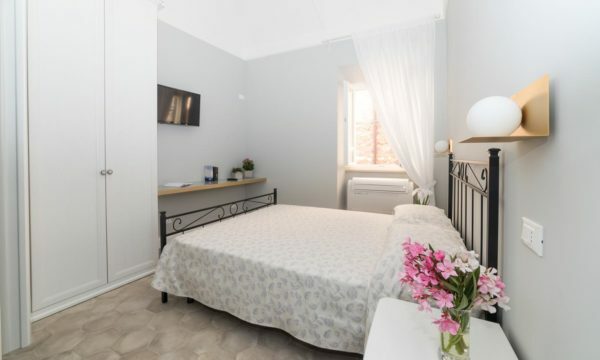 This AleMar Bed and Breakfast provides you excellent amenity, privacy, and location. 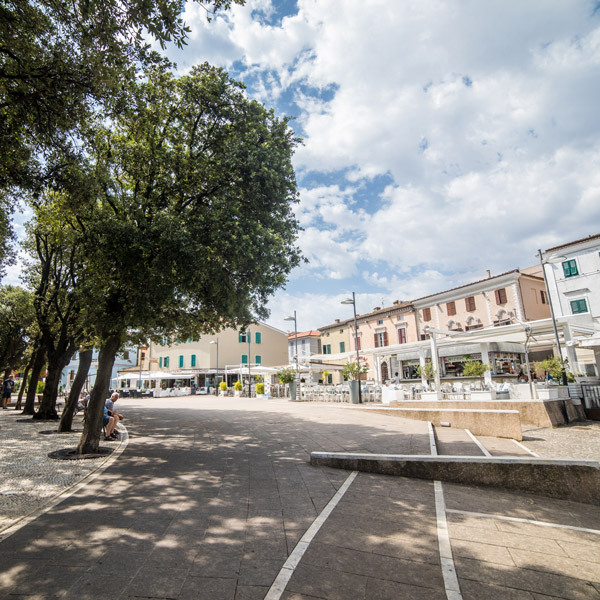 from the beautiful square of Sirolo.